Fire Shutters and Fire Curtains offer essential and effective fire protection in numerous commercial and industrial settings. Found in places such as warehouses, restaurants, hospitals and airports; Fire Shutters and Fire Curtains protect people and property by preventing the spreading of fire. Holding back flames and smoke for up to 4 hours. 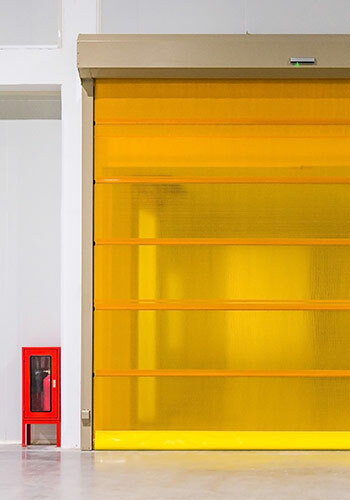 Unlike static fire barriers, such as walls and doors, fire shutters activate when needed and are usually linked to central fire alarm systems. 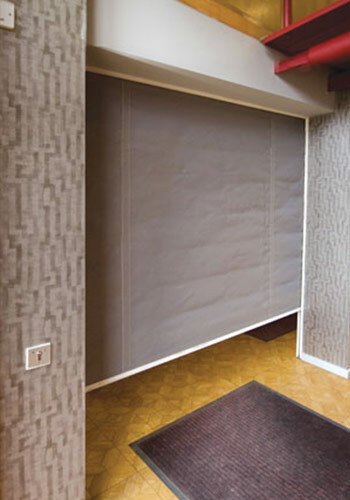 With fire curtains being fitted in areas where shutters are not appropriate to section off various control areas. 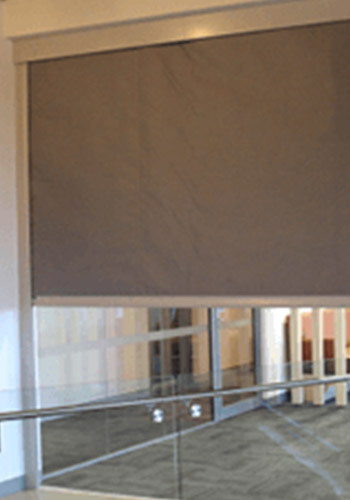 Where fire shutters and fire curtains are often required by law it is important that they are installed properly and are suitable for purpose to meet regulations and insurance requirements. This also means regular, documented maintenance and testing as part of a wider fire prevention strategy. Why EDM Fire Shutters & Fire Curtains? 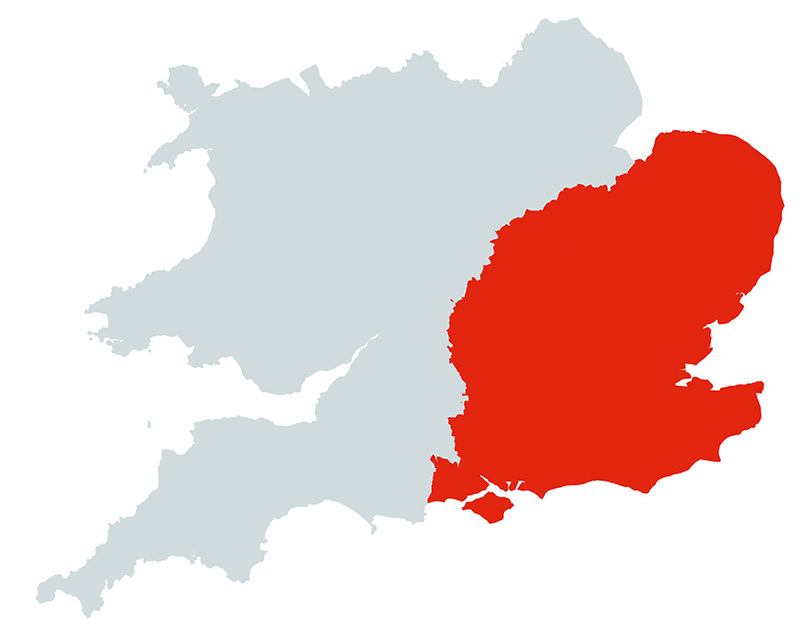 Essex Door Maintenance are approved to supply and install fire shutters and fire curtains for all types of property. Our experienced team design and install fire protection systems for all building and business types. Offering a full range of fire shutters, fire curtains and fire doors to meet your needs and preferences. 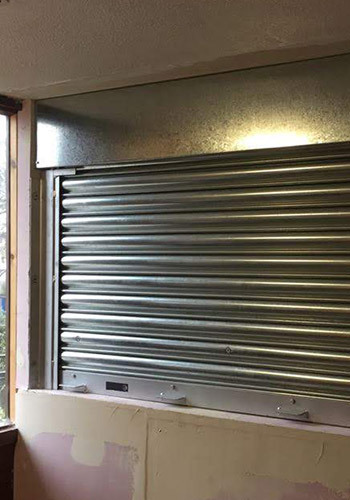 As an experienced roller shutter company and fire shutter installer operating across Essex and London we welcome all enquiries and offer free quotations and advice with no obligation or pressure to buy. Get in touch with our team today to see how we can help. EDM are always available to offer free advice and quotations for fire shutters and fire curtains supply, installation or repairs – with no obligation or pressure to use our services. 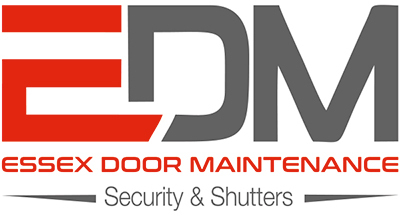 Essex Door Maintenance supply, install and repair fire shutters and fire curtains throughout Essex, London and all surrounding areas, with teams of experienced security specialists and engineers available to help with any door query you may have.